What’s all the hype ? Read all about it! Phoenix New Times! We want our customers to always know what we are up to. 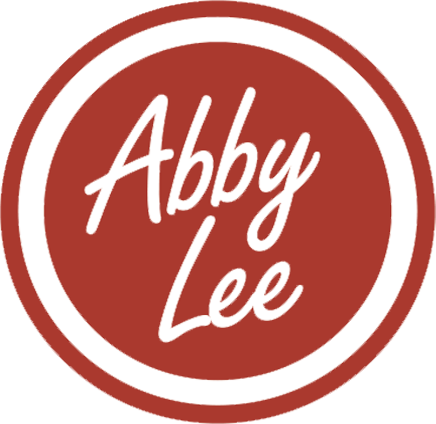 We utilize Instagram to show our customer’s what is happening at Abby Lee Farms. We share events, stories, and delicious pictures of our produce ! Please click the link below and follow us on Instagram!! Facebook is a remarkable platform that really helps us grasp what the customer is looking for. One of the best features of Facebook is that it allows a customer to ask us questions, show their support and really engage with what Abby Lee Farms strives to provide. If you’ve enjoyed or produce or have any concerns, you may either leave a comment on Facebook or write us a direct message. You may even utilize our Contact Us Page located above! We were featured in The Arizona Republic newspaper. Please check out this awesome article!